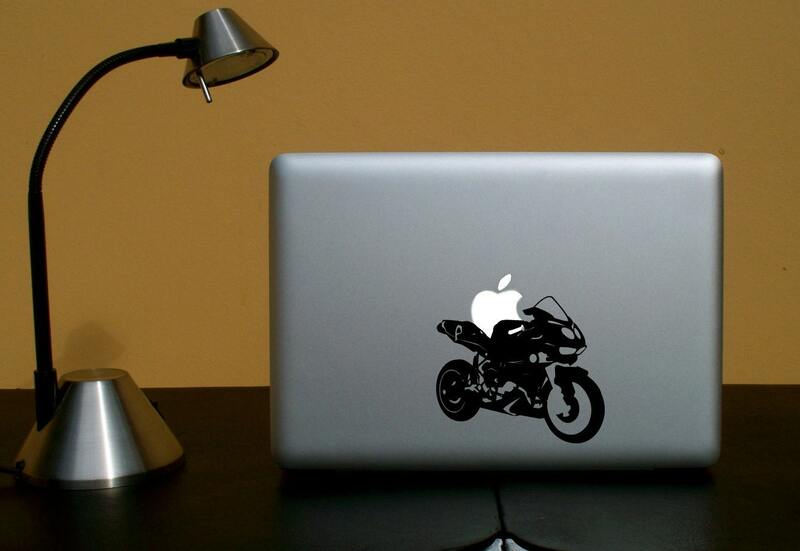 Just found this nifty vinyl decal on Etsy. You can even pick your color. Only $9.50. 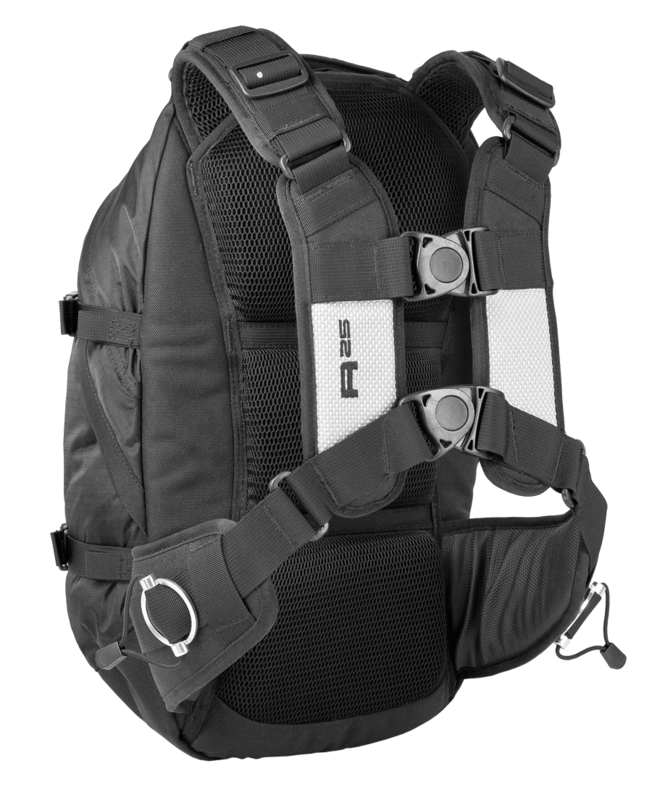 Backpack for your helmet and laptop! Nifty. Check out this video from the Dainese Store in San Francisco about their backpack that carries your helmet and your laptop! How many of us ride to work with laptop in tow? *raises hand*.